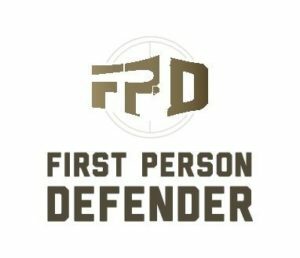 New Episodes of First Person Defender are Back for Self-Defense Saturdays! MANDEVILLE, LA – Episodes of Gun Talk’s First Person Defender® are back! First Person Defender is celebrating #SelfDefenseSaturday as new episodes debut on YouTube, Facebook, Roku, Apple TV, Amazon Fire, and guntalk.com every week through Saturday, November 24th. Web series First Person Defender, or FPD, as many fans calls it, takes regular “good guys” and puts them in intense self-defense situations, using modified guns and marking cartridges with force-on-force training to see what works, and what doesn’t. As the Defenders face off against armed robbers, home invaders, and even attacks from those you would least expect, viewers learn a variety of tips and techniques from FPD’s pro-trainers, and get a unique first-person look at what it’s like to defend your life or the lives of your loved ones. This season of FPD can be viewed – as can the first five seasons, bonus tips and videos – on Gun Talk’s YouTube channel http://bit.ly/FirstPersonDefender, Roku (bit.ly/GunTalkRoku), Amazon Fire TV (bit.ly/GunTalkAmazon), and Apple TV (bit.ly/GunTalkApple) channels, Facebook page www.facebook.com/guntalkmedia, and on Gun Talk’s website, https://guntalk.com/videos/first-person-defender. Subscribe to any of Gun Talk’s channels or like us on Facebook for bonus videos, casting for upcoming FPD filming, and direct access to more videos from Gun Talk. Gun Talk® Media is an independent, multi-media company which produces “Tom Gresham’s Gun Talk,” a nationally-syndicated talk show carried on hundreds of radio stations; the television series “Guns & Gear” (airing on Sportsman Channel and WildTV), plus the web series “First Person Defender,” airing on Roku, Apple TV, Amazon Fire TV, YouTube, Facebook, and https://guntalk.com/. Gun Talk also produces firearms instructional DVDs available at http://www.shopguntalk.com; and “GunDealio”, a smartphone app for budget-conscious shooting enthusiasts. Learn more at http://guntalk.com/.  For advertising information, contact Ryan Gresham at ryan@guntalk.com, or 985-792-7670. “Gun Talk” and “First Person Defender” are registered trademarks.